You look inside your wardrobe daily, at least twice. This may be more than you see your loved ones. You have a relationship with your wardrobe! So make it a pleasant one. Truth be told, a cluttered wardrobe can make anyone unhappy and it does not need to be this way. 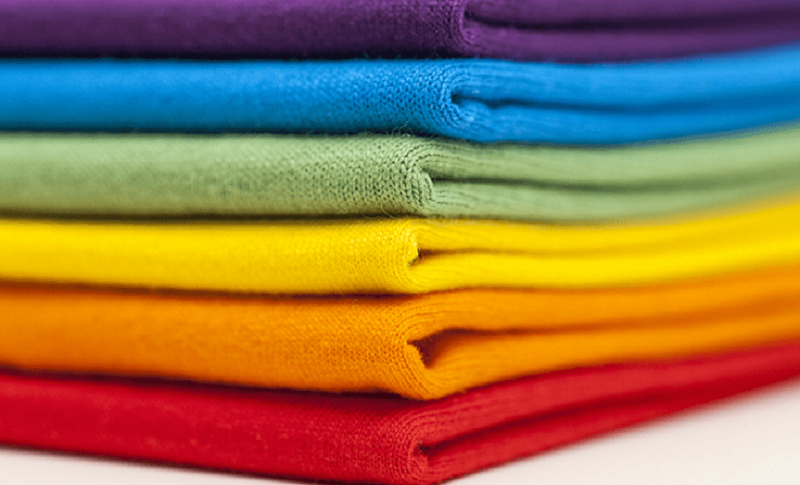 If you have ever folded or hung up your clothes neatly and a few days later everything is in disarray again, you’re not alone. However, this just means you were not doing it correctly in the first place. It’s not your fault! At school we had lessons on how to cook and use a computer but no-one taught us to tidy properly. 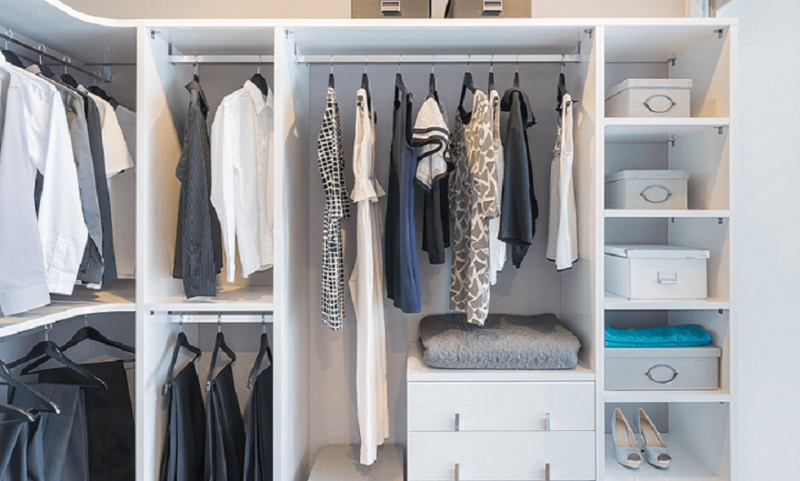 There are optimum ways to store your clothes and when you learn these tricks, your wardrobe can work for you. The items that remain will be reorganised practically and attractively. The aim is for you to feel joy when you open your wardrobe and for you to be able to select an outfit knowing it will make you feel good and set up for the day. 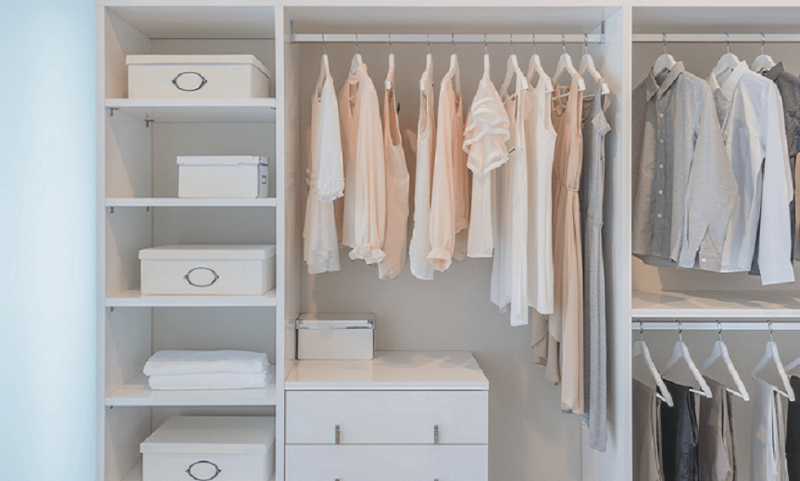 A Tidy Mind will travel all over the West Yorkshire and North Yorkshire area so get in touch and discuss how to make your wardrobe work for you. “Kate worked wonders helping me reorganise my wardrobe, including all my clothes, shoes and accessories, which has saved me time and made life so much easier for me as a busy mother. Kate applied a well thought out process to make the activity of sorting through my belongings fun and engaging. Kate was very supportive and through her sensitive and perceptive questions she really helped me decide between things that were precious to me and clutter. As a consequence of having a super organised wardrobe I feel so much lighter and clearer mentally.